AquaMar Shipping arranges turnkey solutions in Logistics Management from the most basic to the most complicated transactions. AquaMar Shipping provides shipping freight estimates and ship globally, consignments as varied as artwork, automobiles, to trucks, boats, excavators,machinery, bull-dozers, yachts, via containers, LCL & FCL and break-bulk, excess baggage to Europe, Africa, Australia, Asia, by ocean and air. 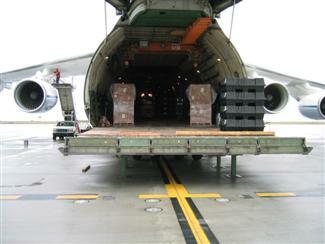 AquaMar Shipping also specializes in heavy-lift and over-dimensional cargo. AquaMar Shipping provides professional packing services in compliance with ISPM 15. AquaMar Shipping provides multiple shipping options, airport to airport, door to airport, door to door; inexpensively, cost-effectively & quickly with 100% satisfaction. 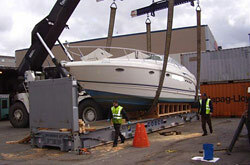 AquaMar Shipping provides one-stop shopping for all aspects of international shipping. 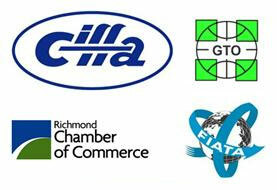 AquaMar Shipping adheres to INCO Terms, CIF, CIP, DDU, DDP, FCA, FAS, FOB, CFR, CPT, FCA, EXW.